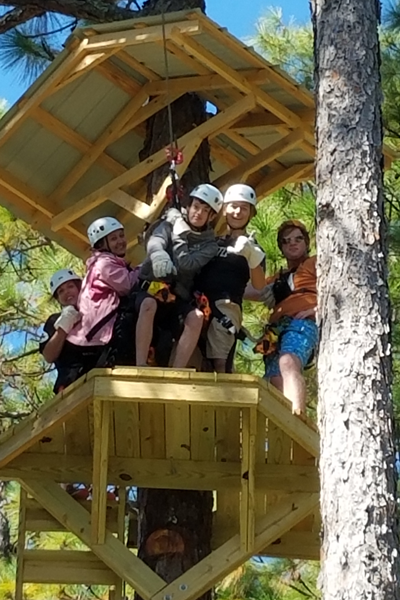 Once you have scheduled your zipline canopy or adventure tour, please click HERE to complete our online adventure waiver. 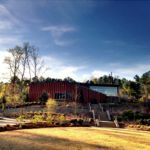 Take a 1- 1 1/2 hour adventurous trek around the Chattahoochee Nature Center on the NEW Aerial Adventure Course. Designed for children ages 4-204! Harness up in cutting edge safety gear and experience up to 28 challenge elements. Be prepared for FUN!!! 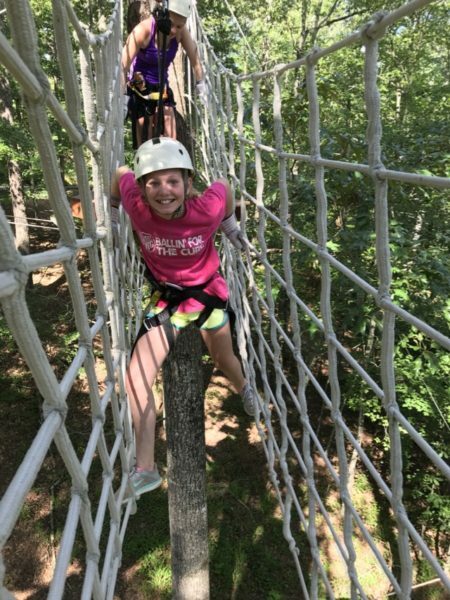 Challenge Elements include up to 4 ziplines, suspension bridges, ropes, and much more! There are no minimum weight restrictions for this level. Maximum weight for women is 250 lbs and men is 285 lbs. 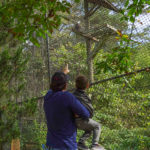 Take to the skies and get a birds eye view of the Chattahoochee Nature Center. Designed for children ages 8-208! We make FUN safer using the quick trekker continuous belay system. 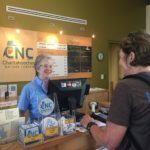 Our Eco Zipline Canopy Tour will take you through a 1- 1 1/2 hour tour of the fabulous and stunning aerial eco system of the Nature Center while zipping TWICE over the Beaver Pond. Get up to 55 feet in the air on one of the 7 ziplines that stretch up to 500 feet! 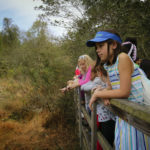 The Eco Zipline Tour offers up to 12 challenge elements as you explore the landscape of the Nature Center. Weight and age restrictions apply. MUST be 8 years old and 60 lbs to participate for this tour. Max weight for women is 250 lbs and men is 285 lbs. Designed for children ages 8-208! We make FUN safer using the quick trekker continuous belay system. 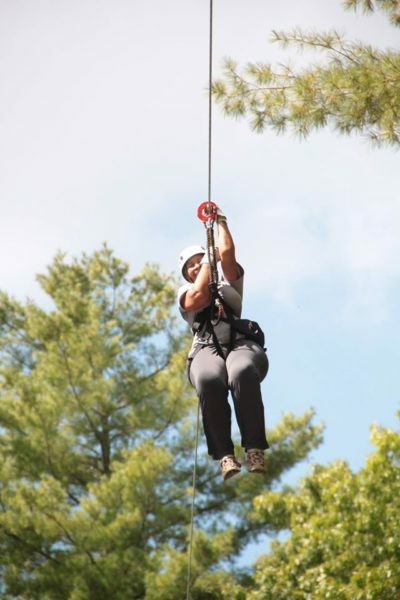 Experience Levels 1 & 2 of our Eco Zipline Canopy tour. Spend about 3 hours enjoying a total of 40 adventure and challenge elements. Soar up to 55 feet in the air on one of the 14 ziplines that stretch up to 500 feet and trek across 26 sky bridges. You must be able to climb two 65-foot towers and a 100-foot tower. You need to have good balance capabilities, be able to walk on uneven terrain, and have full range of motion in your upper and lower extremities. You must be able to control your speed of travel along the zip lines by resting your gloved hands on the pulley and cable systems. It is required that you are able to understand verbal instructions and to pull yourself along cables in case you lose momentum before reaching any said platform. You must be able to see our guides and recognize hand motions. 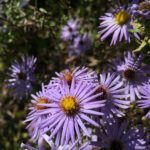 This is not recommended for those with moderate to severe heart and/or respiratory difficulties, recent surgeries, second or third trimester pregnancies or those with moderate to severe musculoskeletal problems. This is considered a moderate to heavy physical workout! Ready to Schedule Your Adventure? Watch Our Safety System in Action!!! !